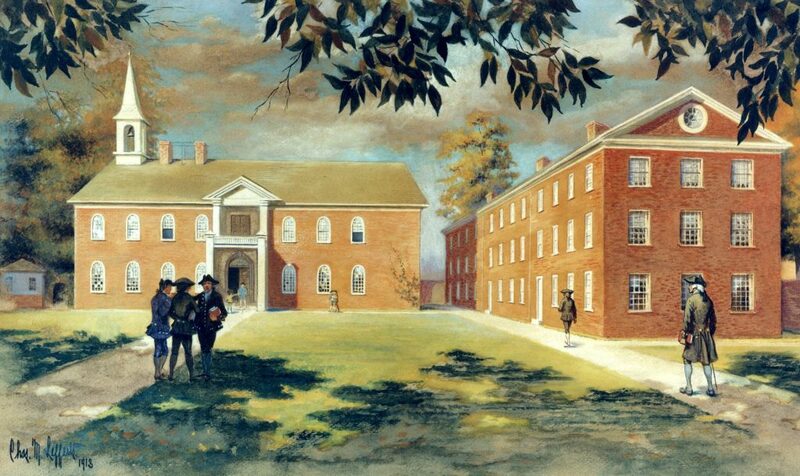 Tuition account books indicate that Redmond Conyngham enrolled David Hayfield Conyngham (often spelled Cunningham in early college records) as a student in the Academy of Philadelphia during the period from April 7, 1757, until 1769. 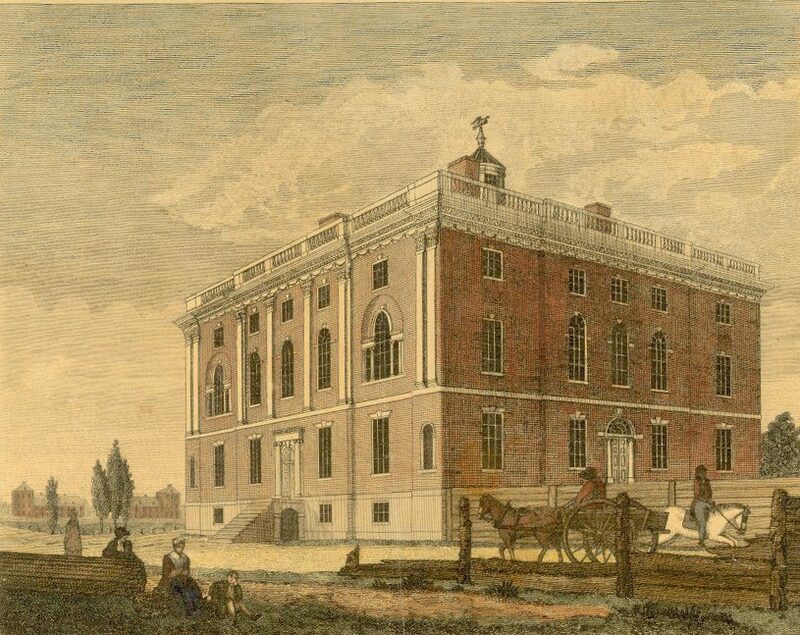 David Hayfield Conyngham was elected as a trustee of the Academy and College of Philadelphia (the origins of the University of Pennsylvania) in 1790. After the 1791 union of the College and the University of the State of Pennsylvania (as Penn was named under its Revolutionary era state charter), he served as a trustee of the University of Pennsylvania until his resignation in 1813. Conyngham and his wife Mary West were the parents of John Nesbitt Conyngham, A.M. 1817 and LL.D. 1869. Little else is known of David Hayfield Conyngham except that he became the head of the house of Conyngham & Nesbitt in Philadelphia and that he was involved in the American Revolution.